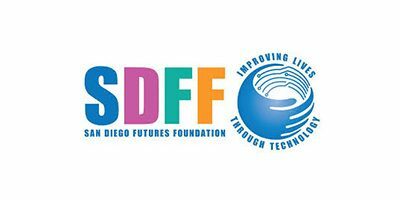 San Diego Futures Foundation’s mission is to improve lives in San Diego County by making information technology available to underserved populations by providing technology equipment, training, support, IT outsourcing, and digital media services to nonprofit organizations, disadvantaged small businesses, low-income households, people with disabilities, and seniors. 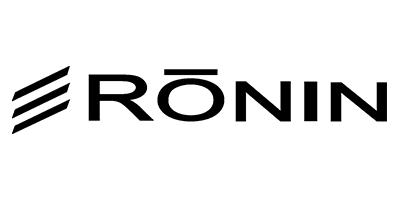 The Busara Center for Behavioral Economics is an advisory and research organization focused on evaluation and implementation of behavioral interventions in understudied countries and populations. Busara’s mission is to work with researchers and organizations to advance and apply behavioral science in pursuit of poverty alleviation. This involves the application of research and rigorous methods to enable partners to improve program design, evaluate existing programs, and optimize internal processes. 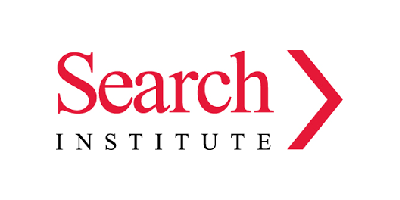 For more than 50 years, Search Institute has been a leader and partner for organizations around the world in discovering what kids need to succeed. Their research, resources, and expertise help our partners in organizations, schools, and community coalitions solve critical challenges in the lives of young people. 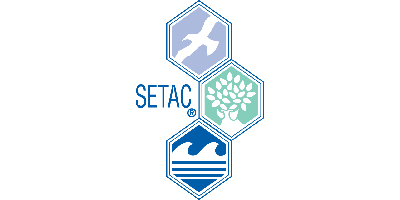 The mission of the Society of Environmental Toxicology and Chemistry (SETAC) is to support the development of principles and practices for protection, enhancement and management of sustainable environmental quality and ecosystem integrity. SETAC promotes the advancement and application of scientific research related to contaminants and other stressors in the environment, education in the environmental sciences, and the use of science in environmental policy and decision-making. The Ronin Foundation provides lighting equipment for use while doctors are on their mission. From South America to Africa, they are dedicated to helping doctors who give their time to help others. Alex’s Lemonade Stand Foundation (ALSF) is a national childhood cancer foundation dedicated to raising funds for research into new treatments and cures for all children battling cancer. Analysis, Planning and Management Institute (APMI) is a non-profit 501(c)(3) organization serving the public interest by engaging in scientific activities and providing independent engineering, management, and advisory services to U.S. government agencies and other organizations. 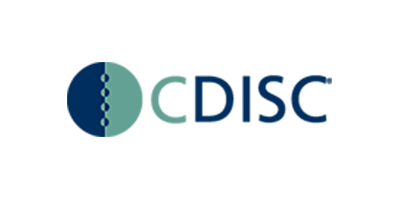 CDISC is a 501(c)(3) global, nonprofit charitable organization that develops data standards to streamline clinical research and enable connections to healthcare. 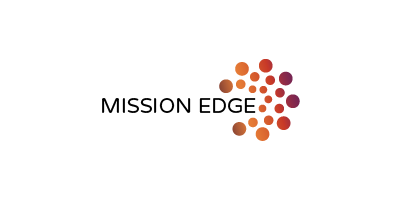 Mission Edge provides nonprofit and social enterprise communities with the resources and knowledge necessary to make business processes easier and maximize social impact. 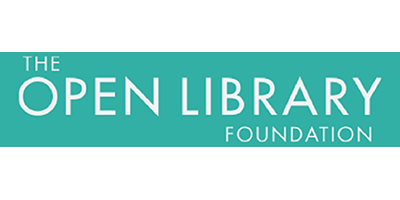 The Open Library Foundation (the Foundation) was created in 2016 as an unbiased, independent not-for-profit organization designed to ensure the availability, accessibility and sustainability of open source and open access projects for and by libraries. 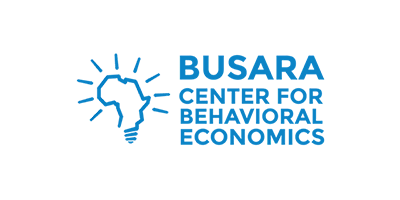 The Foundation seeks to enable and support collaboration among librarians, technologists, designers, service providers and vendors to share expertise and resources and to create innovative new software and resources that support libraries. 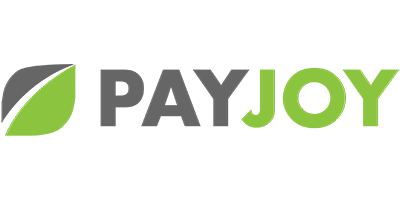 PayJoy brings smartphone technology to customers who otherwise could not afford it. Their smartphone lock, data science, and world-class platform make consumer finance work where it was never before feasible.